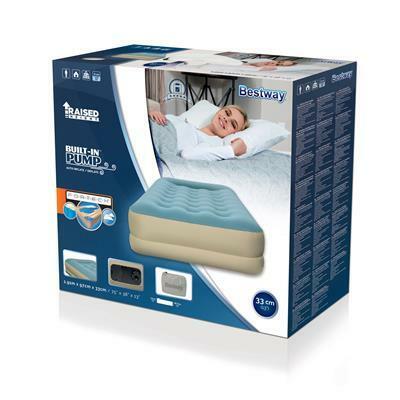 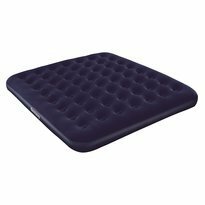 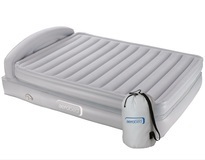 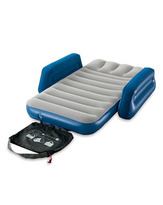 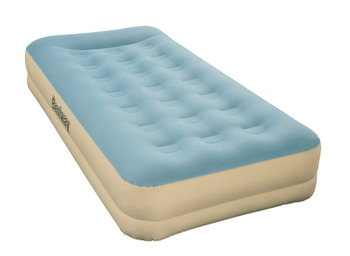 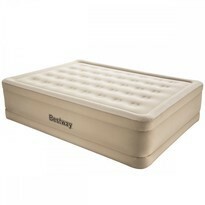 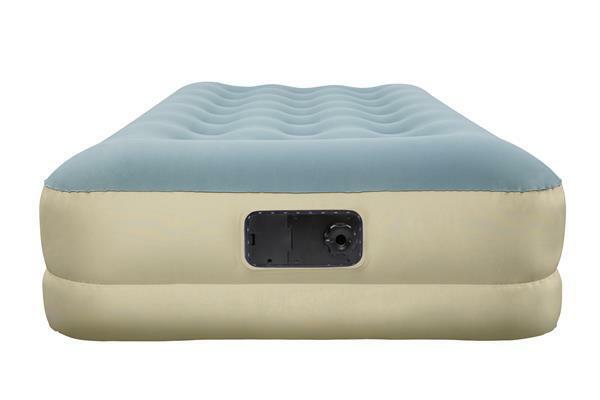 Airbed provides a refreshing night’s sleep due to its durability and comfort. 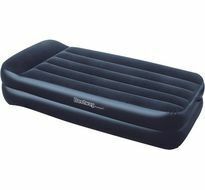 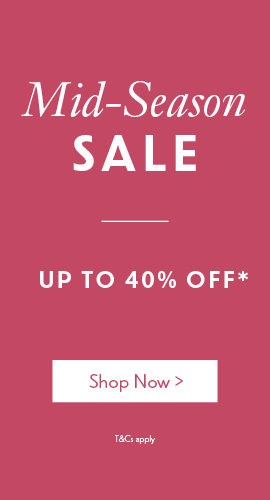 The Cornerstone offers a distinct comfort rib design to help eliminate roll offs. 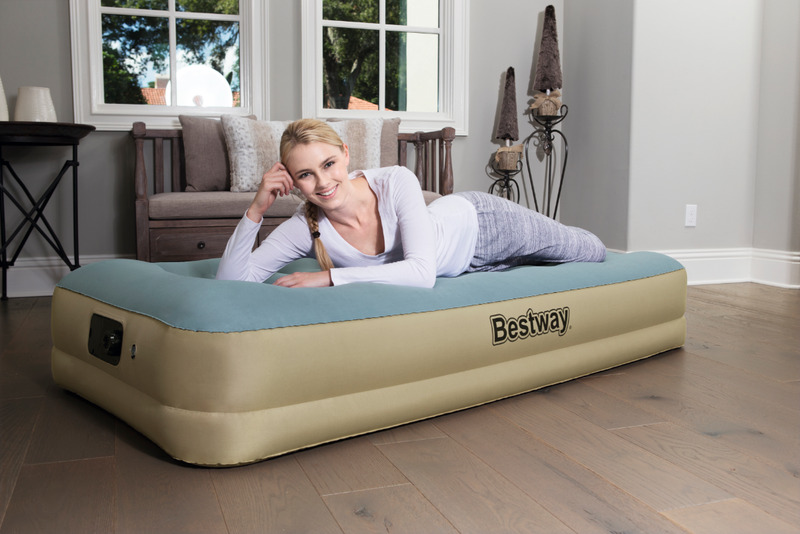 With its comfortable sleeping surface and its sturdy Y-beam construction, you and your guests can enjoy a peaceful night’s sleep. 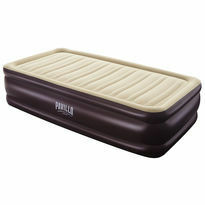 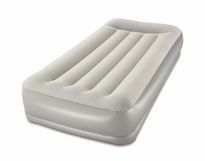 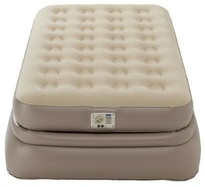 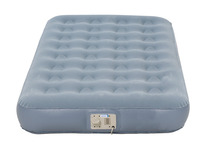 Looked into many airbeds but made this choice after borrowing one of this make.Ordered two for when expected or unexpected visitors needed to stay over.Was delivered quickly and was well packaged.Good sturdy beds.Great idea to be able to inflate quickly by electric plug in which can be stored within airbed and the airbed deflates itself also by plug in.Fold well for storage and doesn't take up too much space. 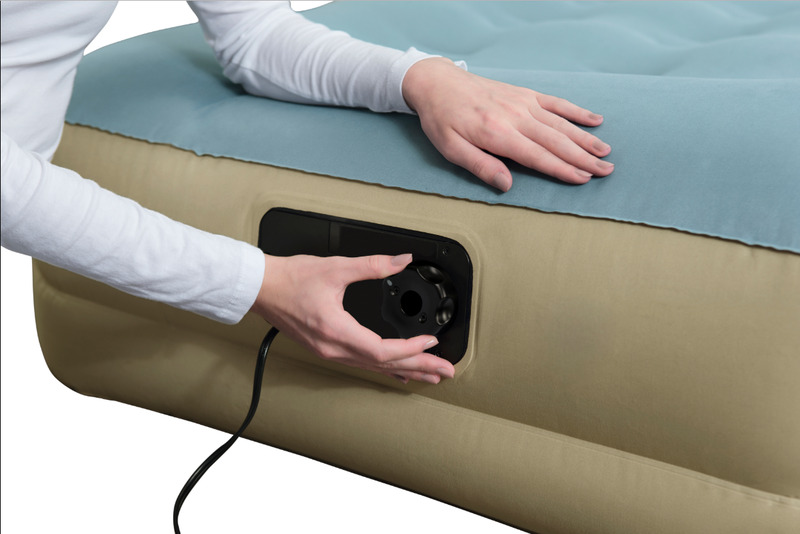 Once inflated you can unplug and place where you want. 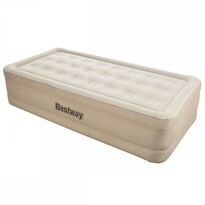 Very pleased with purchase.